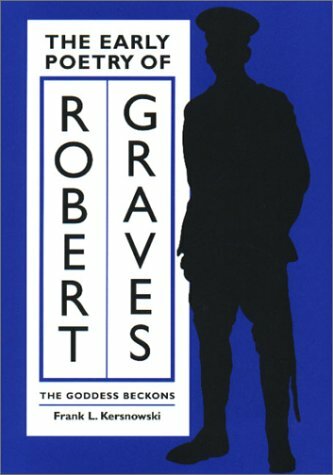 9780292743434 | 1 edition (Univ of Texas Pr, June 1, 2002), cover price $40.00 | About this edition: Like many men of his generation, poet Robert Graves was indelibly marked by his experience of trench warfare in World War I. 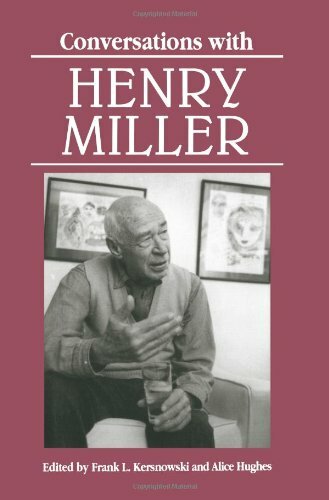 9780878055197 | Univ Pr of Mississippi, December 1, 1994, cover price $46.00 | About this edition: Here is the inimitable Henry Miller (1891-1980) speaking candidly about himself and his robust fiction--Tropic of Cancer, Tropic of Capricorn, The Air-Conditioned Nightmare. 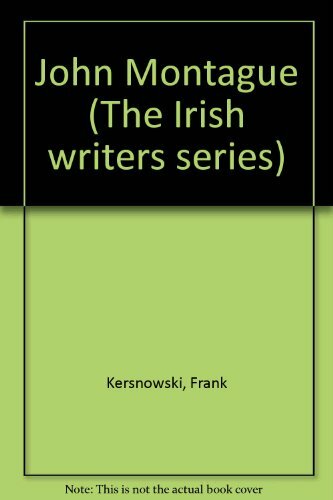 9780878054138 | Univ Pr of Mississippi, October 1, 1989, cover price $39.50 | About this edition: Interviews reveal the British writer's attitudes towards poetry, fellow writers, work habits, and influences. 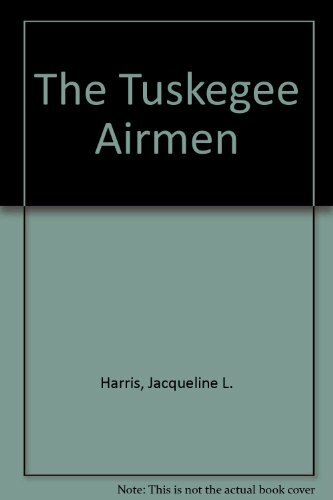 9780878054145 | Univ Pr of Mississippi, November 1, 1989, cover price $25.00 | About this edition: Interviews reveal the British writer's attitudes towards poetry, fellow writers, work habits, and influences.